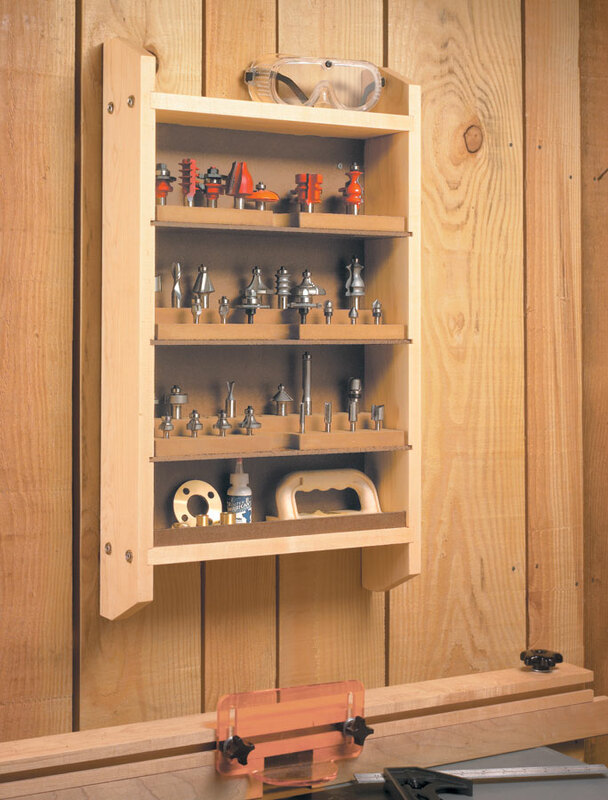 To keep your collection of accessories and router bits front and center, all you need is this simple wall rack. This router storage center has a number of handy features. 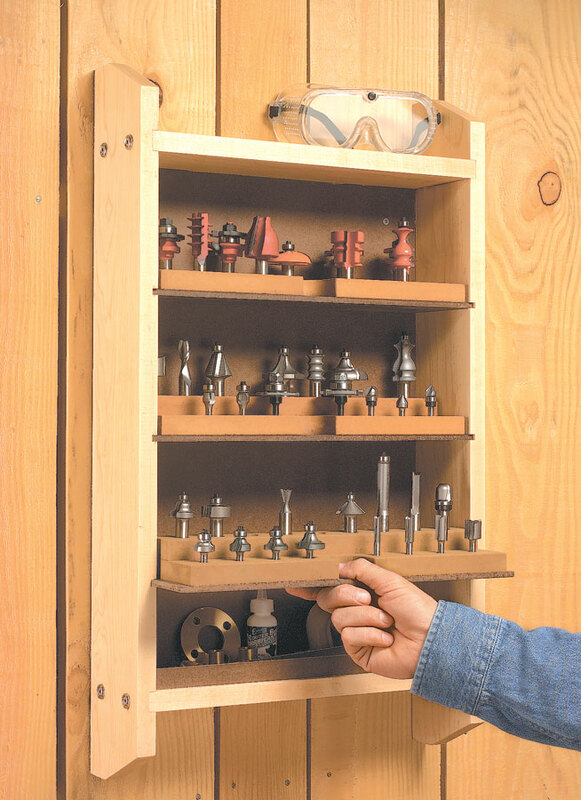 For starters, there are three removable shelves for storing router bits. You can slip out a shelf and take it right where you need to work. 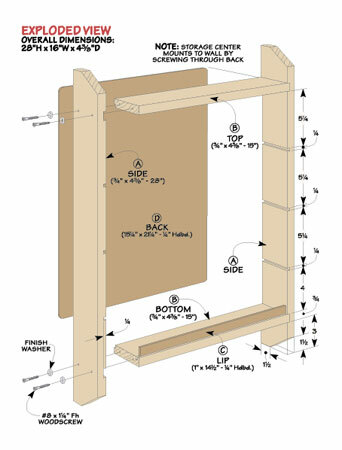 To ensure that you'll be able to store just about any size or shape router bit, there are two different shelf designs. 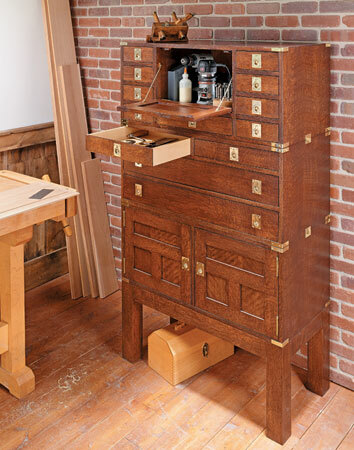 But you can make whatever combinations of shelves, holes, and patterns you need to suit your collection of router bits. 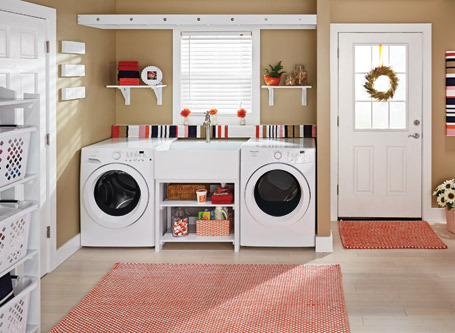 Create your own organized laundry space with fresh colors, easy-to-build projects, and simple decor tips! 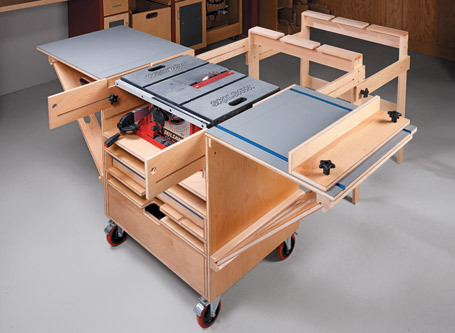 A mobile base, fold-up wings, plus infeed and outfeed support — this project gives a small saw big-time features.